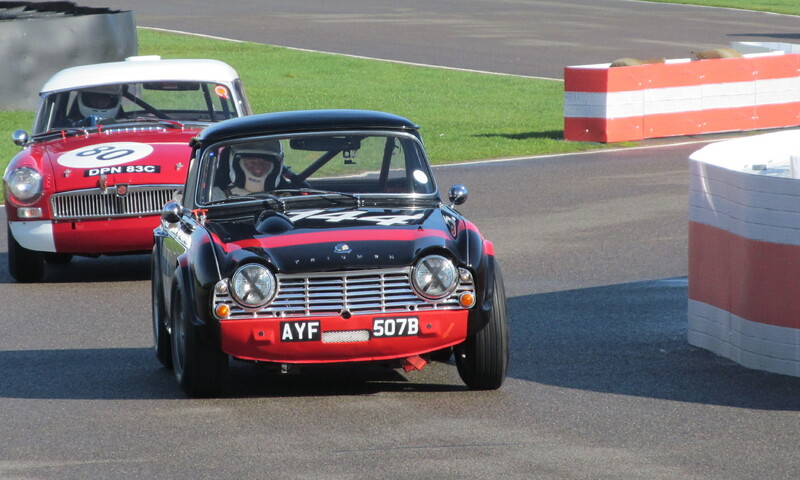 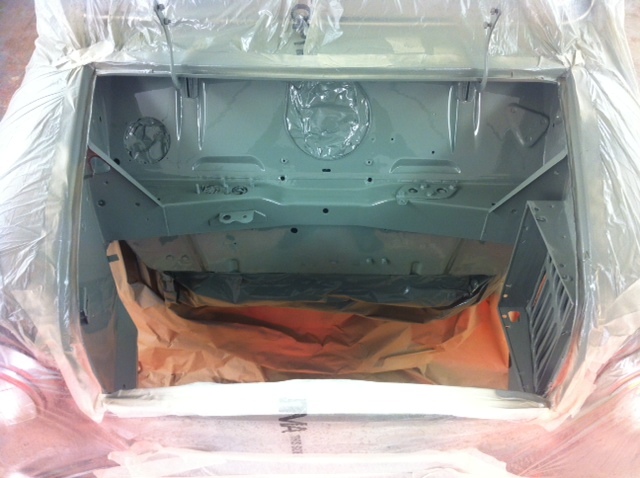 Ian Gray’s mini pick-up is in the paint shop this week. 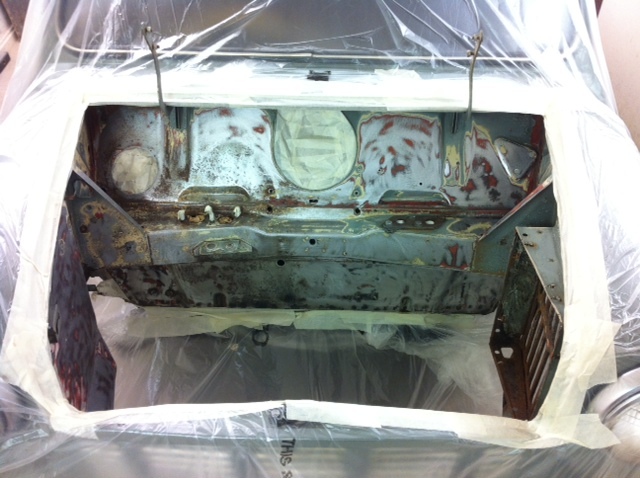 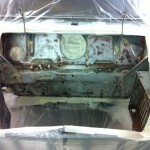 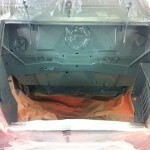 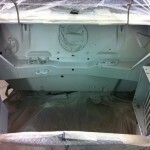 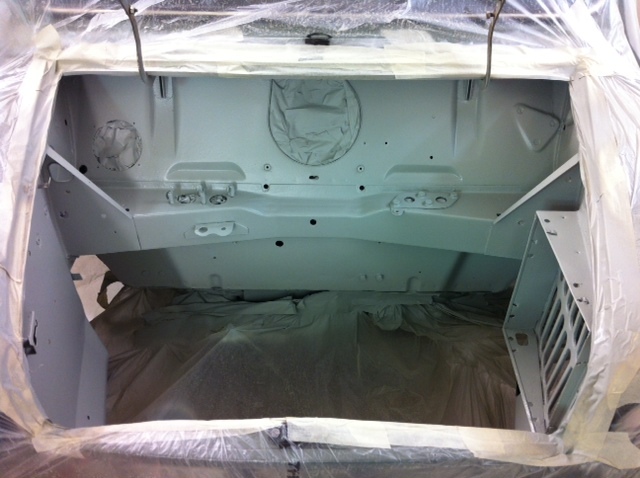 We’ve stripped the old paint from the engine bay, tidied it up and given it a fresh coat of Tweed Grey. 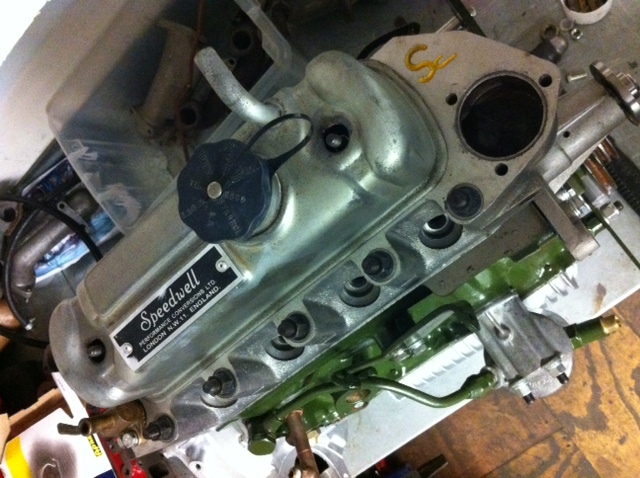 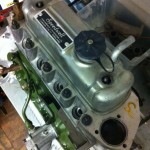 It is no ready for fitting up and for it’s new front subframe and Shorrock supercharged 998cc small bore engine.